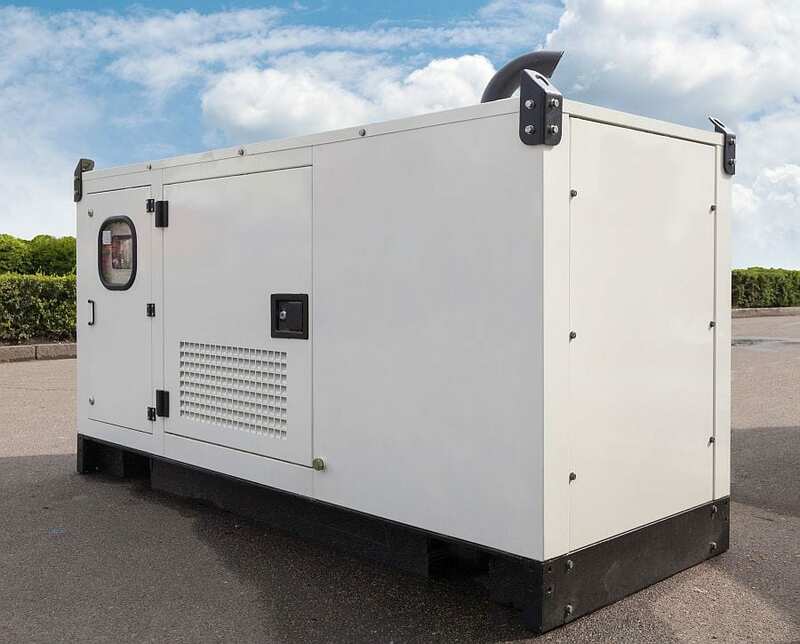 The 100Kva generator is a three-phase diesel generator and is suitable for a range of power and standby applications. The canopy is designed such that it allows for significant noise reduction and can be utilised in domestic applications. The galvanised steel frame with a high-quality powder coat finish will ensure a long-life generator to weather the harshest of conditions it is put through day in and out. The following options can also be hired with the 100Kva generator and include, water jacket heater, automatic fuel transfer, plug sockets, remote control start as well as a range of external, large fuel tanks. A comprehensive user manual is provided so that the generators can be set up quickly for the job. This generator is reliable and offers maximum performance with a minimal noise output. It has a heavy duty design and can be used for a multitude of purposes. Never use a generator indoors or in an attached garage. Don’t plug a portable generator into an electrical outlet in your home or garage. PAL Hire have a range of generators, please get in touch to discuss which model is suitable for your needs.